The new year may have welcomed us with cold and snow, but in the field of fashion it seems that the fires light up and the temperatures are dangerously high. Fashion designers who have been in obscurity like Galliano return, and eccentric celebrities make their come back. 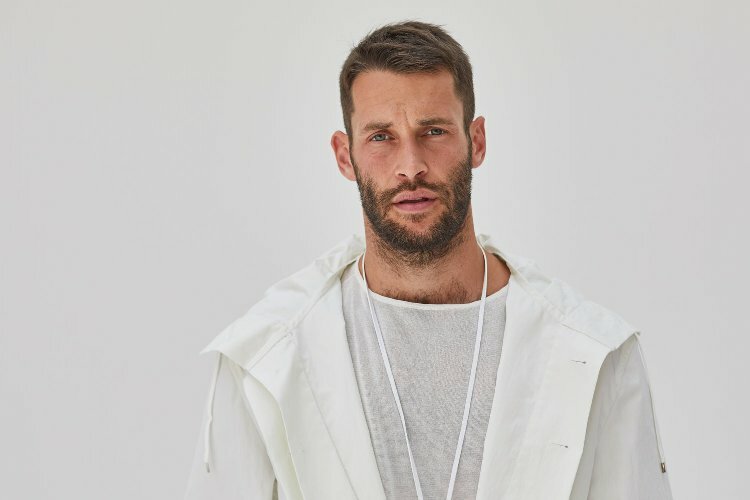 Which fashion designers together with their brands collections best define in 2019? The eccentric fashion designer Galliano was at the top of Dior from 1997 to 2011, reviving the business both economically and creatively. Givenchy’s and Dior’s child has always stood out for the direction of his revolutionary appearances. 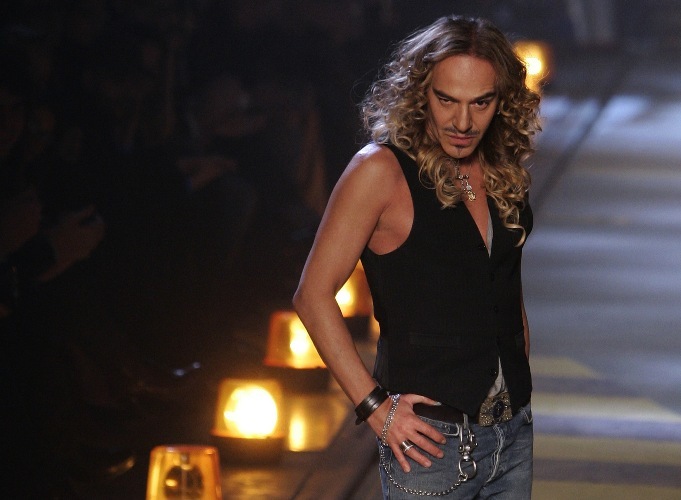 In 2011, Galliano made anti-Semitic comments, which was why he was dismissed by Dior. In 2014 rumours wanted him to return to the fashion industry, but without any confirmation. In 2015, on January 12th, he presents his own collective Haute Couture sample in London. Now, time will tell if Galliano will regain the trust and confidence of the fashion industry world, as he had done so successfully in the past. Not that much eccentric, as Galliano is, but this designer throws from house to house, sharing the inspirations of fashion and aesthetics. From Givenchy he goes to Paule Ka, and then to Carven. Fashion designer of the American Vogue Anna Wintour, especially appreciates his designs and includes him among the 120 most important people in the fashion industry. After a while, Guillame Henry makes a sudden turn by rejecting the extreme dimensions of fashion and turning to elegant sets and all time classic designs. 2012 presents his own fashion collection in Florence. Two months ago, Guillaume Henry was behind Nina Ricci. We expect him and his new collections to surprise us. The new blood in fashion, a genius as many people call him. 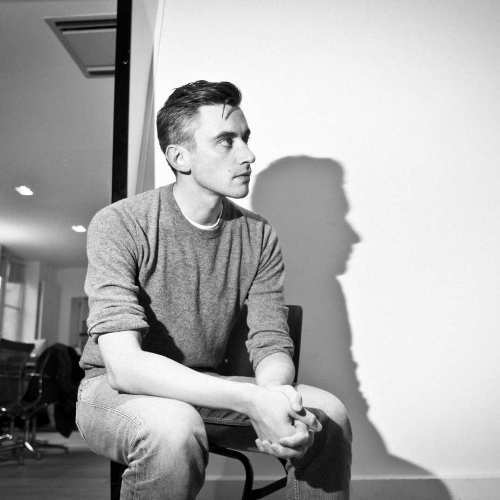 At the age of 19 he dealt with the fashion design without having any theoretical background. Self-taught, he raised the style of a “lazy” girl, with asymmetrical clothes and oversized T-shirts. At the age of 24, he has one of his own ateliers and we just wait to see his lazy drawings, which he says: “are inspired spontaneously”. Without yet being confirmed, the good tongues and desirable rumours want Peter Copping to be back in the Oscar de la Renta rudder. 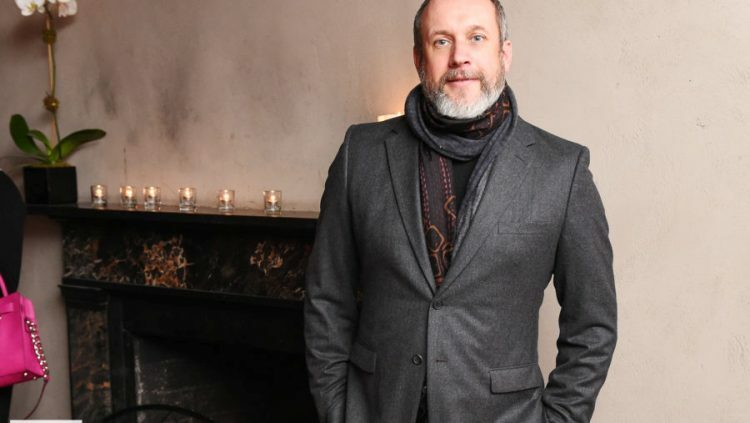 Designer Peter Copping, has worked with many houses and has also taken leadership positions. For six years he was at the side of Marc Jacobs, a child of Ninna Ricci and Luis Vuitton. Until a while ago, he was behind Oscar de la Renta’s house, as his plans were a vision for Oscar de la Renta before his death. The only reality is that fashion needs designer Peter Copping. Fashion designer Marc Jacobs in 2013 left the house of Luis Vuitton to focus on his own Label and devote his energy there. Although he has so far been the youngest fashion designer who has been honoured by the Fashion Designers Board of America, he seems to have more rare warmer reactions to his collections as time goes by. 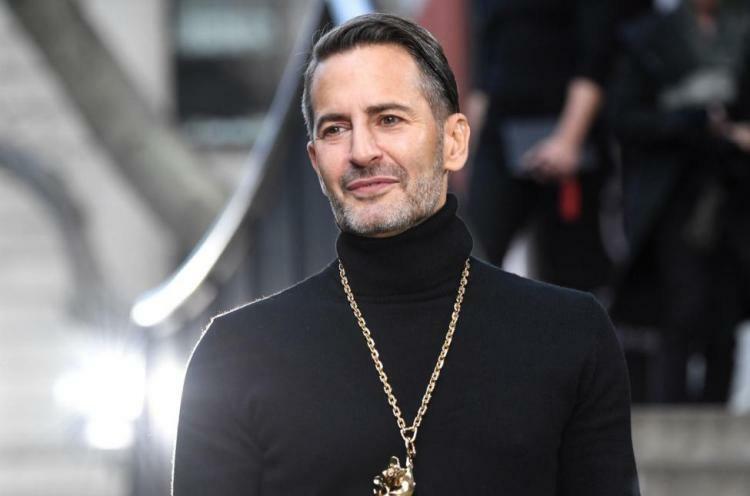 Foreign media, considering his latest moves, whisper to us that 2019 will be Marc Jacobs’ year. We simply hope that he will recover and regain his lost shine. Perhaps his resignation from the house of Luis Vuitton might have played an important role in his overall picture. 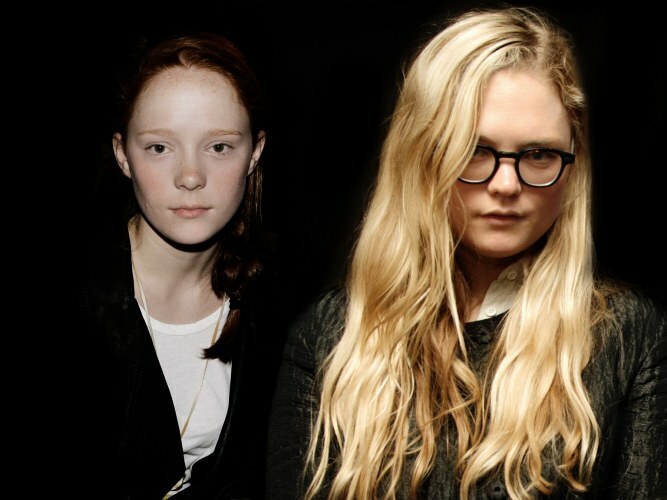 Best twin sisters stroke a sudden hit in the fashion industry. With their own styling choices, a sense of taste and quite influenced by other decades, Pookie and Louisa, are re-introducing pleated skirts, college patterns, and a general nostalgia of old times. Although their entrance in the fashion industry was sudden, girls seem to be particularly desirable to the public and appreciated by older designers. Their cool designs, which often combine saturated colours. In this way their work stands out and does not resemble to anything typical. So lets see if 2019 would be great to Burch’s sisters. The famous and most beloved female designer, Paul Andrew holds the top for so many years, because he has probably perceived the wisdom of Oscar Wilde. So we read that he works on more than 3 or even 4 collections at the same time. Proactive and faithful to his appointments.